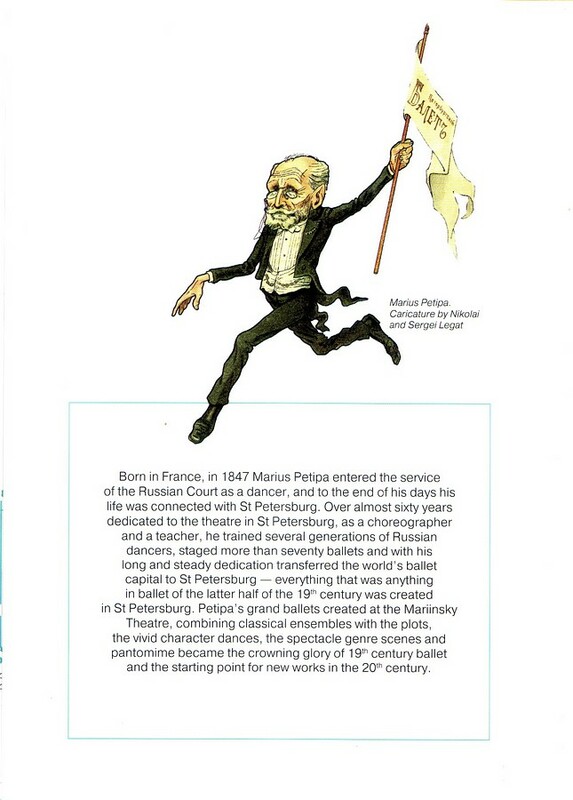 The exhibition «Two Centuries of Marius Petipa» will be held at the Theatrical Museum as a part of the celebration of the 200th anniversary of the birth of the outstanding choreographer Marius Petipa (1818-1910) in Russia. The display will tell his life story and explain why the image of the great master has over time been mythologized. 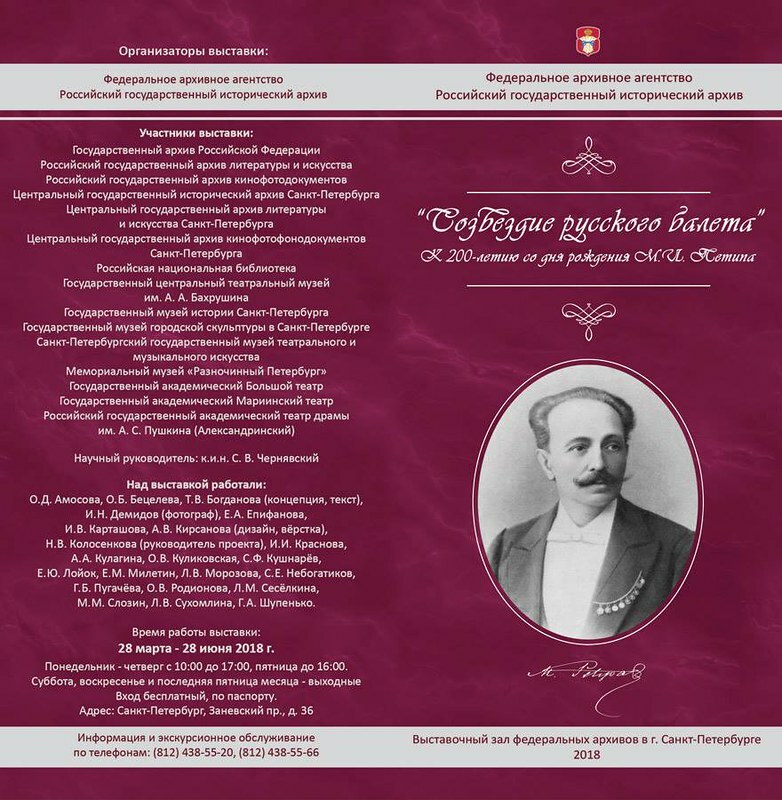 Thanks to the extensive Petipa’s archives saved by Alexey Bakhrushin during the revolutionary events in 1917 and the materials of the Directorate of the Imperial Theatres, exhibition visitors can learn how the French ballet dancer came to Russia and how he managed to create a classical ballet repertoire that had included such masterpieces as «La Bayadere», «Sleeping Beauty», «Swan Lake», «Raymonda», etc. 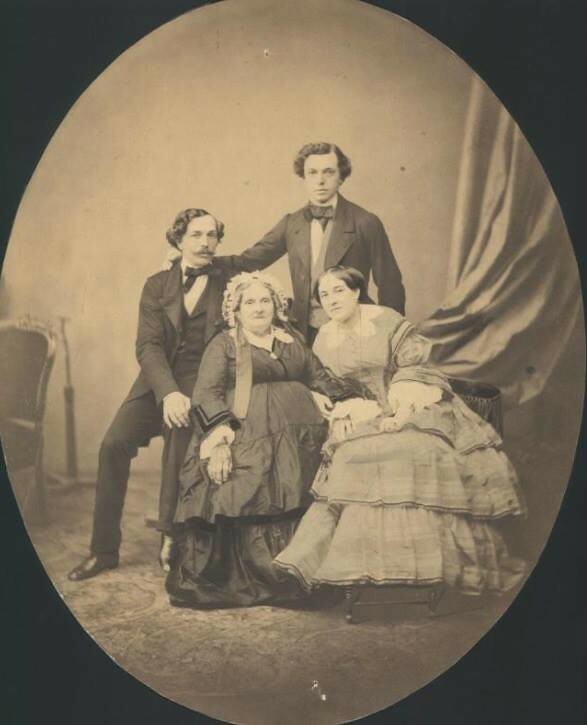 The exhibition will also present a colorful illustration of entertaining stories and curious facts that saturate Petipa’s personal and creative biography. 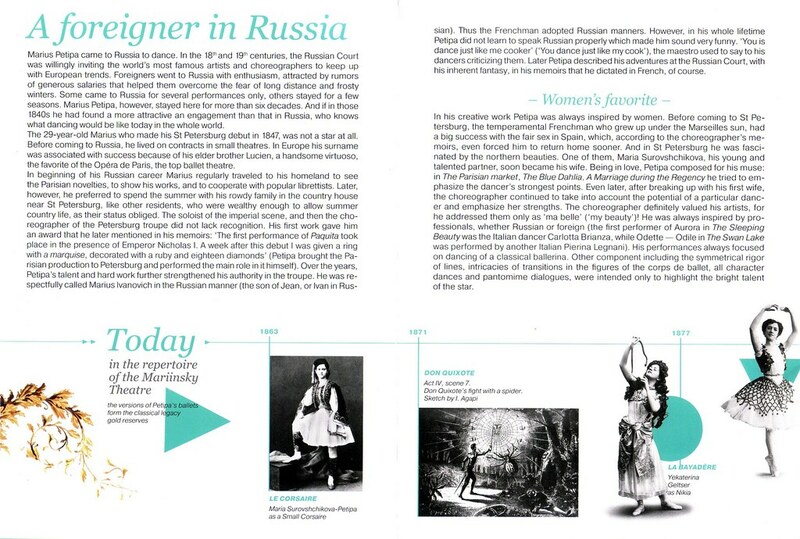 The display includes archival documents, photos, books, posters, paintings and graphics, as well as costume designs by A. Charlemagne, sketches by K. Waltz, I. Vsevolozhsky, A. Golovin and other famous artists and theatre designers of that epoch. 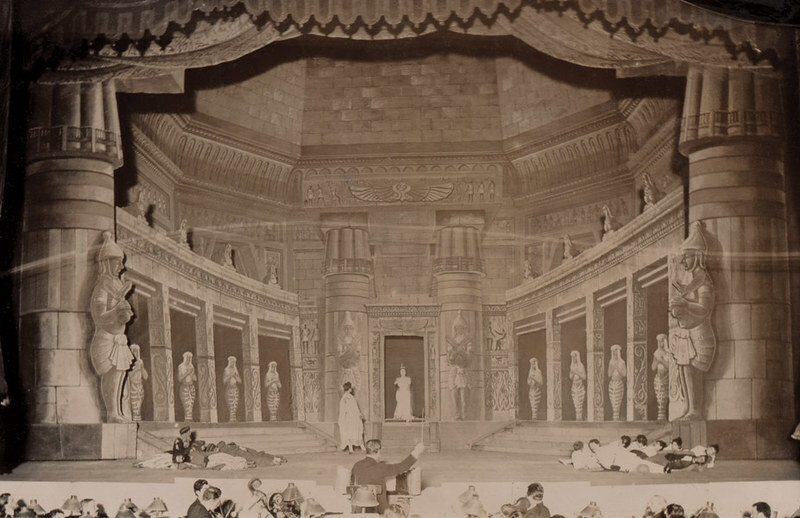 The extracts from the Petipa’s choreographic heritage preserved on film from the silent movie era to recent reconstructions will be shown on the screens. 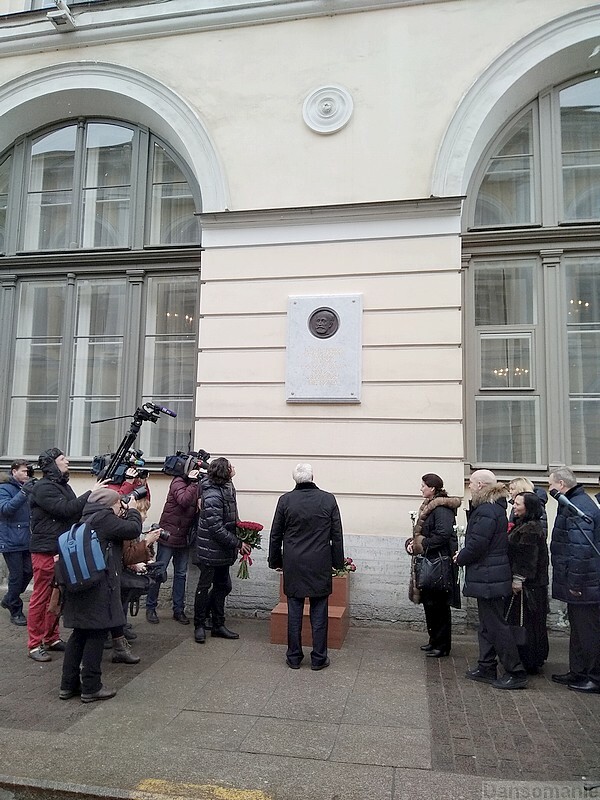 The exhibition will also feature exhibits from the Bolshoi Theatre Museum, the Russian State Archive of Literature and Art, the St. Petersburg State Museum of Theatre and Music. 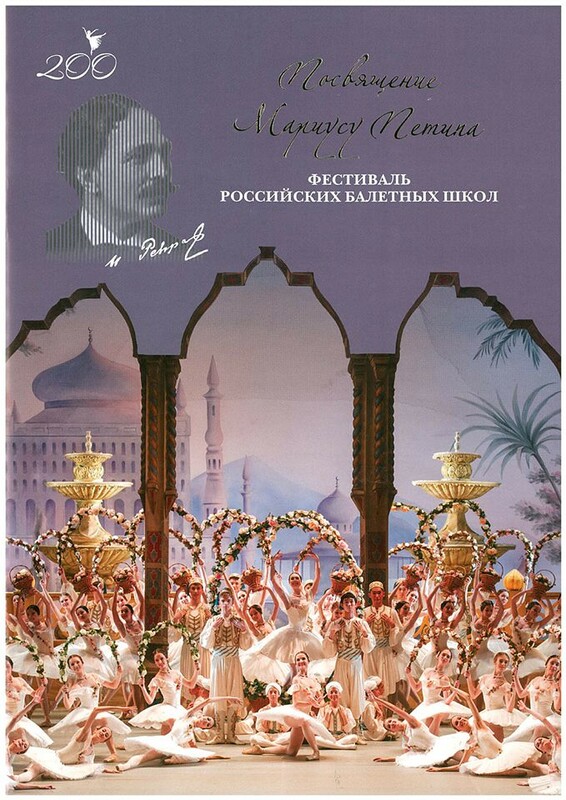 The French National Center for Dance (Center National de la Danse), the Bakhrushin Theatre Museum’s official partner, developed a virtual form of the Petipa’s exhibition accessible to everyone in the world. 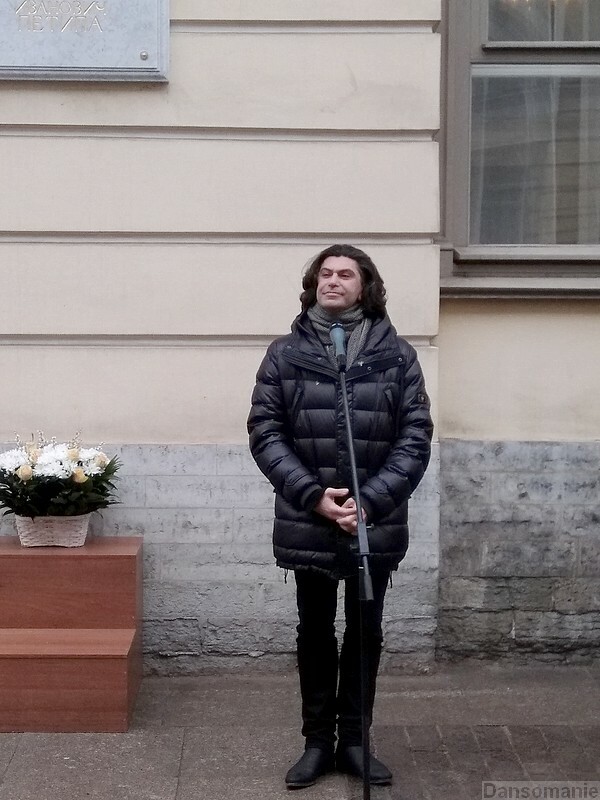 Sergey Konayev, exhibition curator and theatre expert, will organize tours during the display work. Other tours will be held as well. 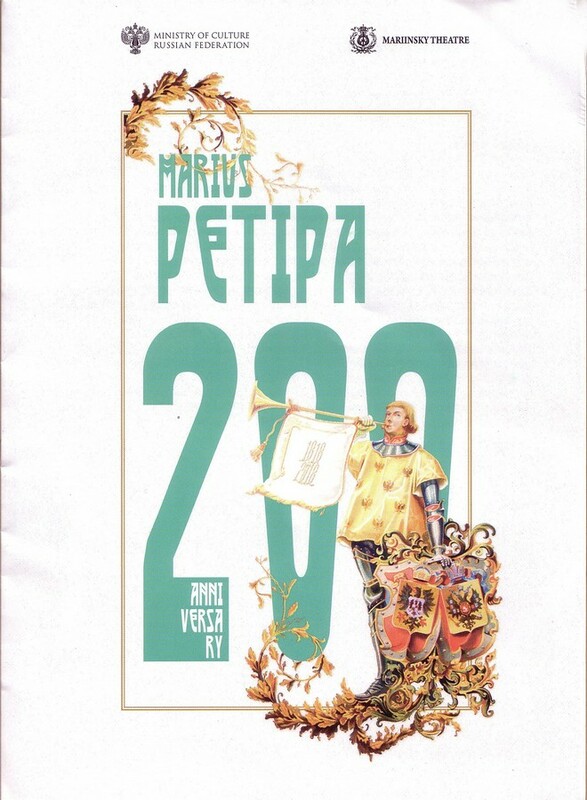 Besides that, the Bakhrushin Theatre Museum prepared a unique edition «Marius Petipa. 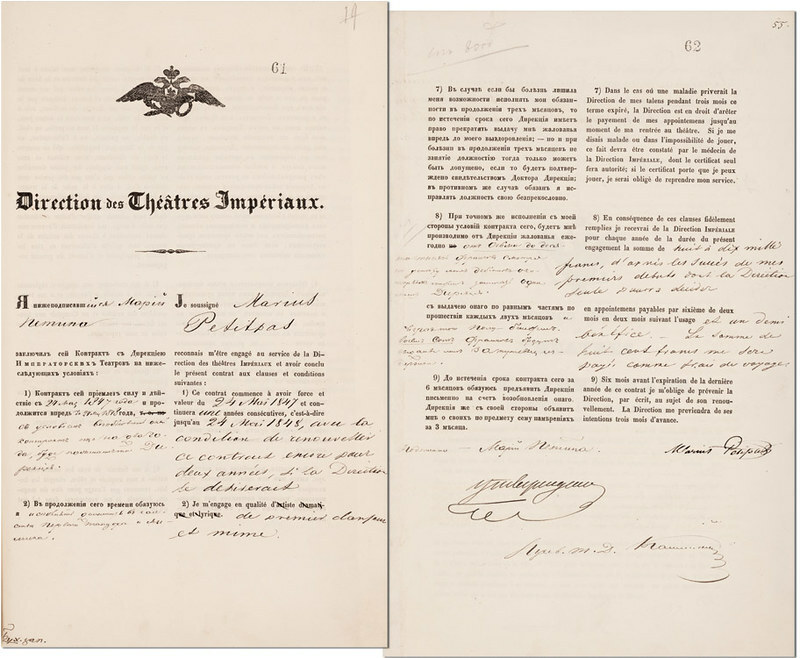 Memoirs and Documents» (scientific edition, introductory article, comments and translation by Sergey Konayev, transcription of the French text by Pascale Melani). 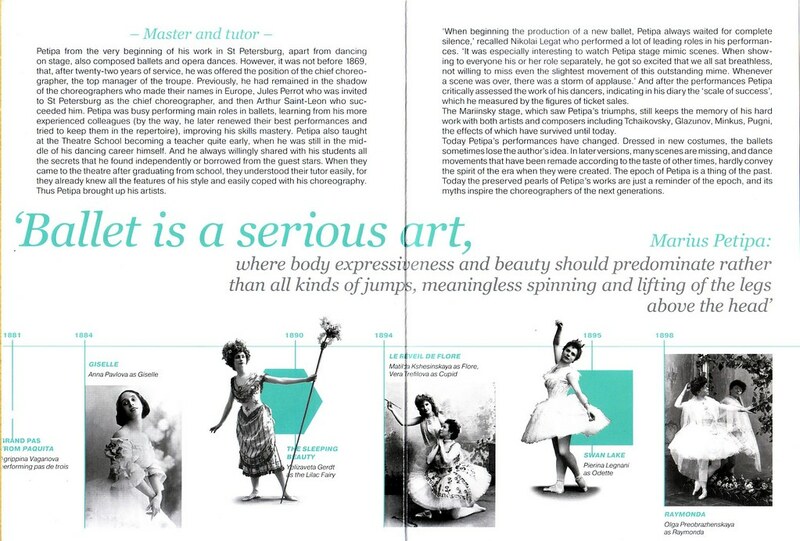 This publication gives a rare opportunity to get acquainted with the French script and compare the materials found as a result of many years of archival searches with the Petipa’s life story as the choreographer told it himself. 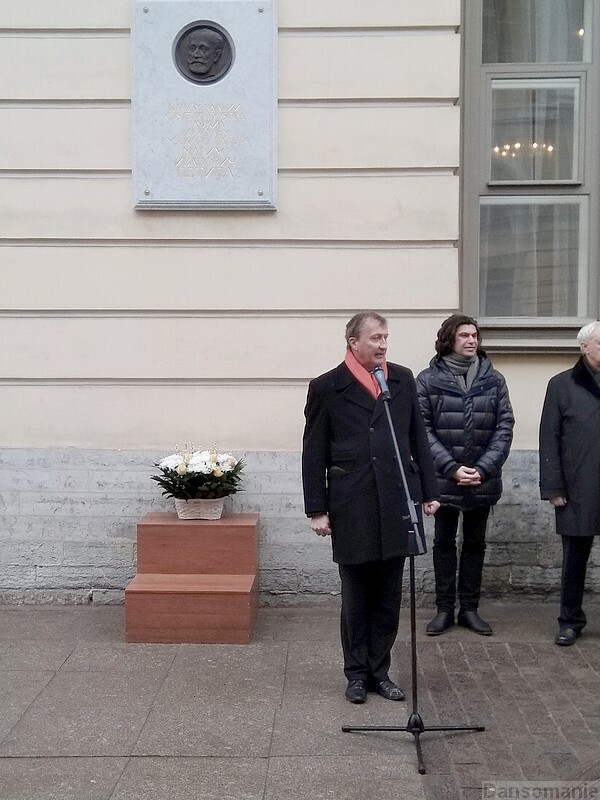 Finally, the International Scientific Conference «Marius Petipa. 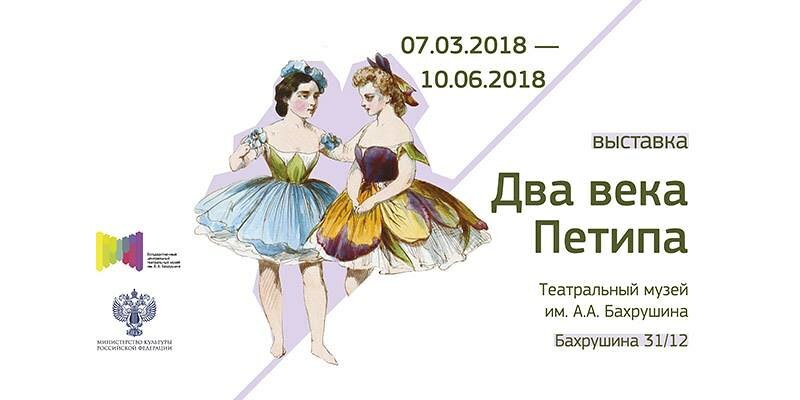 The Ballet Empire: from Rise to Decline», organized by the Bakhrushin Museum with the State Institute for Art Studies and the Bolshoi Theatre, will be held on June 6-8, 2018, to coincide with the date of the contract conclusion between Marius Petipa and the Directorate of the Imperial Theatres. 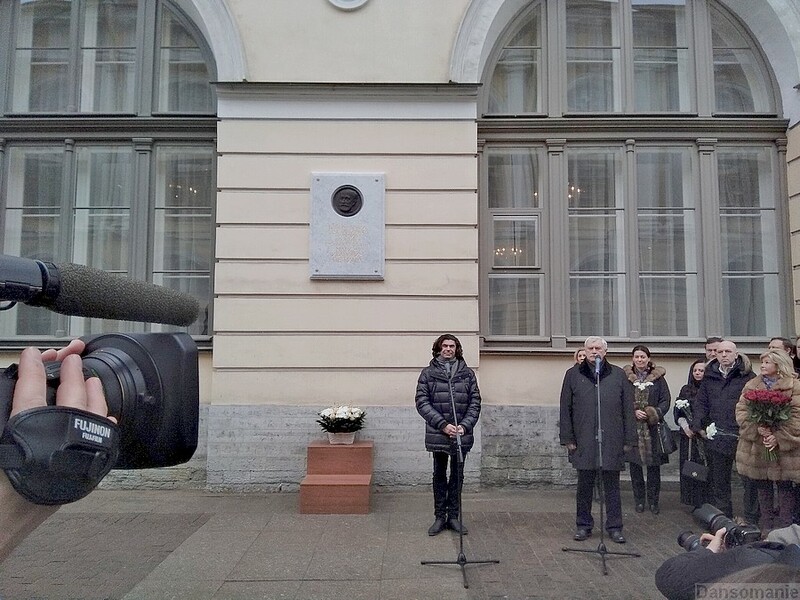 Le 11 mars 2018 était jour de célébration nationale en Russie. 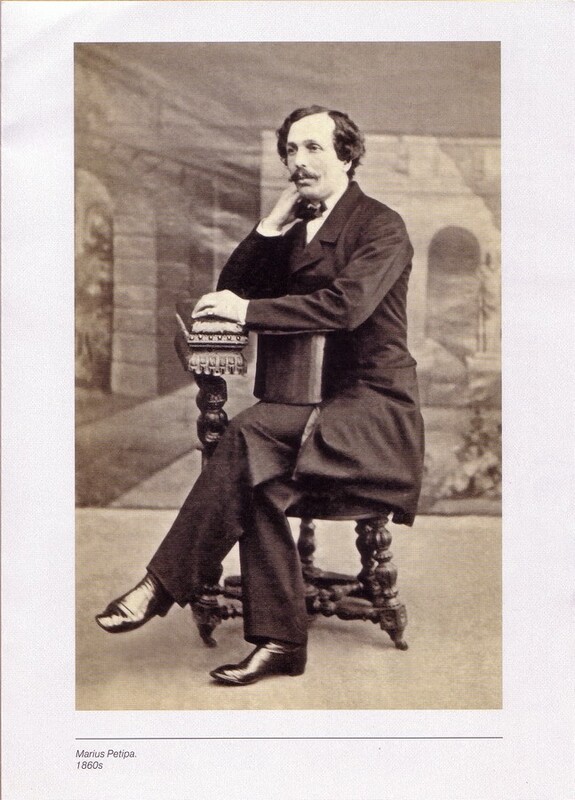 Deux cents ans plus tôt naissait en effet, à Marseille, Marius Petipa, l'homme qui allait contribuer, durant la deuxième moitié du XIXe siècle, à l'épanouissement et à la grandeur du ballet russe. 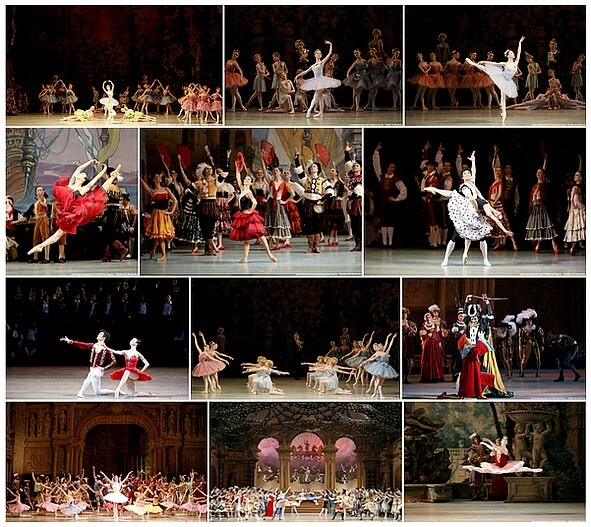 Metteur en scène et chorégraphe de plus de cinquante ballets, Petipa nourrit de son vivant le mythe du théâtre impérial, devenu grâce à lui et grâce aux moyens spectaculaires dont bénéficia alors l'art chorégraphique, le temple absolu du ballet académique. Vus, revus, corrigés - abîmés ou enrichis -, pour le meilleur et pour le pire, «les ballets de Petipa» forment à présent le socle du répertoire de toutes les compagnies qui se revendiquent encore comme «classiques». Mais au fait, «ballets de Petipa», de quoi cette expression est-elle aujourd'hui le nom ? Là est un autre débat que – ne nous berçons pas d'illusions ! - le commerce célébratoire, en Russie ou ailleurs, se gardera bien d'ouvrir. 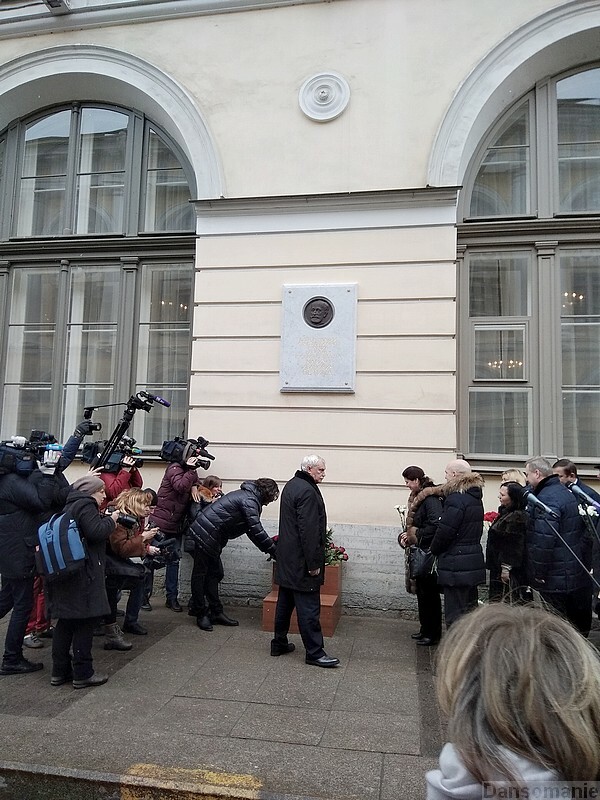 "- la seconde se tient, jusqu'au 28 juin, aux Archives de Saint-Pétersbourg (Zanevsky Prospekt, 36). 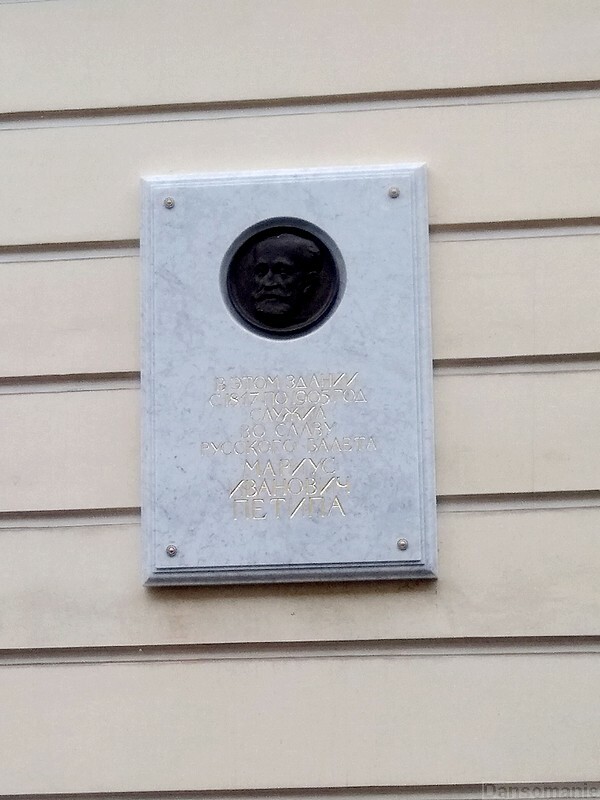 http://rusarchives.ru/vystavki/vystavochnyy-zal-federalnyh-arhivov-g-sankt-peterburg/2018-vystavka-sozvezdie-russkogo-baleta-200-let-petipa (quelques photos au bas de la page) "
Le programme est plus riche et alléchant, plus juste aussi, même si sans surprise (et les places moins chères). 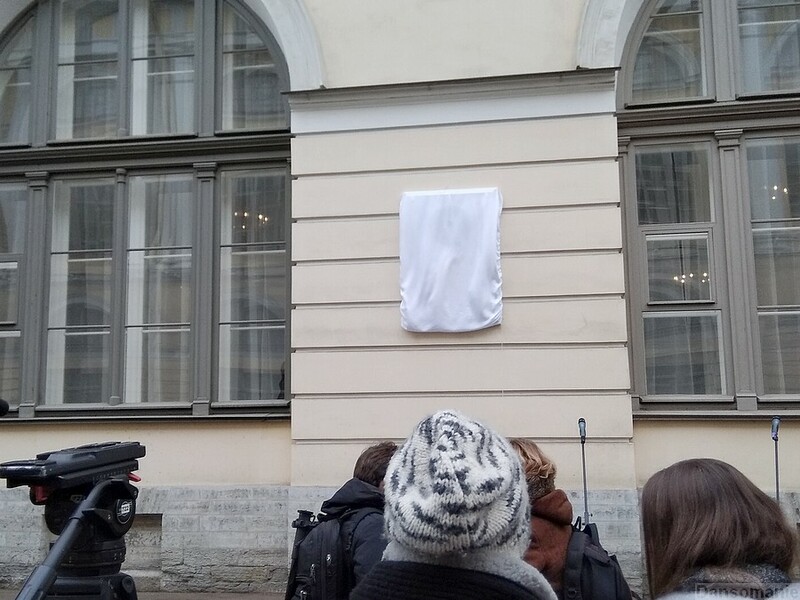 En revanche, la notion d'extraits pour le tableau des Ombres et le Grand pas de Paquita laisse un peu perplexe.